Andy Serkis has been cast alongside Thomas Brodie-Sangster in 'Mouse Guard'. The 54-year-old actor – who is particularly well-known for his performance-capture roles – has signed on to star in Fox's adaptation of David Peterson's popular books, which will see him work with director Wes Ball. The film – which is set in a medieval world – will tell the story of an order of mice who are the sworn protectors of their realm. 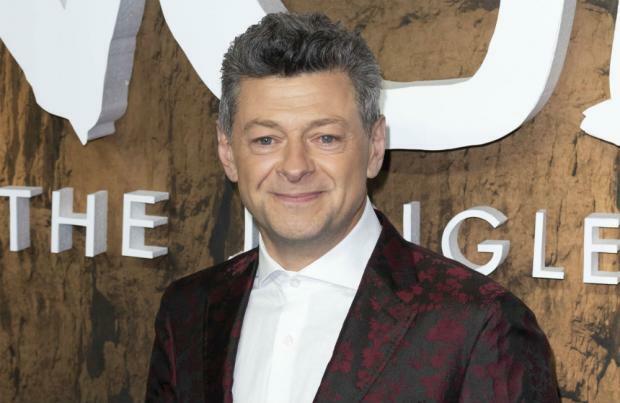 Serkis will star as the villain, according to The Hollywood Reporter, which explains that Brodie-Sangster will play the role of Lieam, who has to prove his bravery throughout the movie. Production work on 'Mouse Guard' is expected to begin in May. Meanwhile, Serkis previously insisted he isn't motivated by accolades. The actor said he is simply determined to make the best movies he can possibly make, rather than trying to chase accolades. He shared: "We don't make films to win awards, it's very lovely if it comes along. "But for me the reward is fulfilling a vision and being in a privileged position to make a film ... where you're going to be sharing it with an audience and hopefully in some small way, changing the perception of humanity." Serkis insisted he isn't driven by praise or adulation. He added: "It's lovely when you get an accolade but it really isn't the ambition of what you set out to do, so if it comes along then great but if not then it doesn't bother me." A brotherhood of medieval soldier mice protect their realm. The film will be 'live action' using motion-capture animation.